In 2010 we bought two sub adult Clown females. Both Clown females did not look odd, just what you expect them to look like. We started breeding these females to our Butter Pastel male in 2012 in the hope to make some Butter Pastel Het Clowns for future projects. But the outcome was not what we expected. Odds were very good. 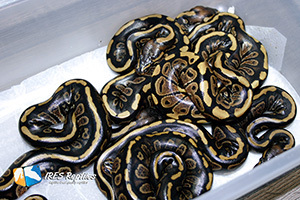 There were two Butter Pastel Het Clowns, 2 Butter Het Clowns, and a Pastel Het Clown in the clutch. 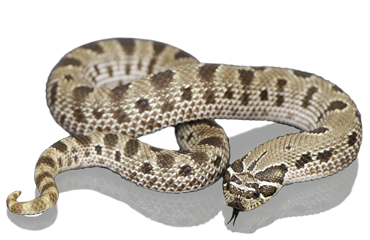 Besides that, there were two snakes in the clutch that we had never seen before. One we were completely blown away by and did not expect anything like it, matter a fact we had never seen something like it. 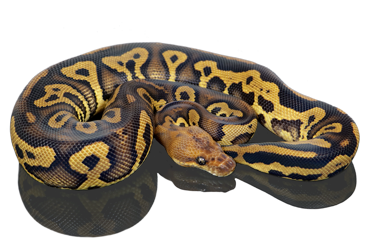 That one should have been "just" a Butter Pastel Het Clown but it did not look like one, well it did somehow but much more spectacular. ( picture to the right ) The second one was not that spectacular and should "just" be a Het Clown. We had a feeling there was something going on here but we had no clue what to look for. Luckily enough both were males so we gave them time to grow and in 2014 we bred these to several females. In breeding season 2013 something similar happened. The same Clown female, which gave us the two 2012 “Strangers”, that is where the name comes from, gave us another unexpected one. 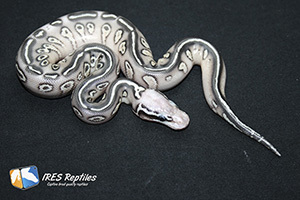 We bred her to a Pastel Enchi, so a different male, and she gave us another “Stranger”. In the clutch there was a snake which did not belong there, again totally different from what you would expect but having lots of similarity, when looking at pattern and color, with the ones that hatched in 2012. At this point we got very excited as we had a very good feeling this was somehow genetic. We called it spontaneous mutation at that time. But this was wrong, otherwise it would have happened only once, so I really do not know how to call it but the Clown female is capable of producing “Strangers” without looking “Strange” herself. She is somehow a carrier for the Stranger gene and sometimes it just pops up. If you look at it this way, it should be dominant or co-dominant genetics but try to explain that when it is not visible on her and knowing you had paired her with two different males, she gave 3 odd balls in two different seasons and we found out in 2014 that the Stranger gene is at least dominant… Cannot explain how this works but she does it. Problem is when you do not think out of the box this cannot happen but it does... 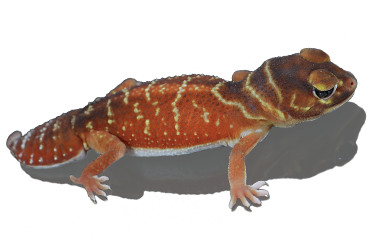 There were people telling us it is just simple genetics, dominant or co-dominant, probably in a very low expression but I do not believe that after what we have seen in 2014, especially not after hatching a Stanger Clown. Besides that there would, at least, be somebody out there with the same gene. 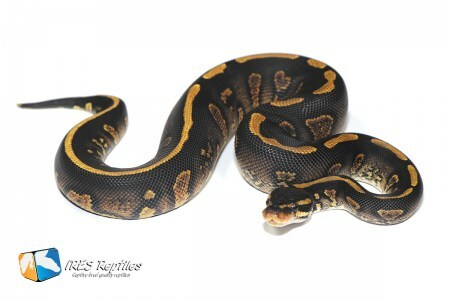 Else it could not have been bred into our Clown female, so far I have found none... But I’m rushing things now back to where we were. 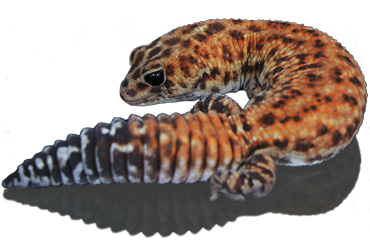 In season 2014 we bred the original “Strangers” to several females. We paired the “Stranger” Het Clown to several Normal females and the Butter Pastel “Stranger” Het Clown to several Clown females. Not many, because we did not know for sure if it was genetically, so we choose to be on the safe side. Well, we better did not have done that after what we know now! On 22-06-2014 the first clutch hatched from “Stranger” Het Clown to Normal and we were so lucky, there they were, very deep dark snakes looking totally different from a Normal but having a lot of similarity with the father… We did it, we proved the Stranger gene to be at least dominant! We could not wait for the other clutches to hatch now! In the back of our heads we were still a bit afraid that this maybe was pure luck as well so we needed to see more Strangers to get rid of that thought. We did not have to wait long. On 8-7-2014 the next clutch hatched. 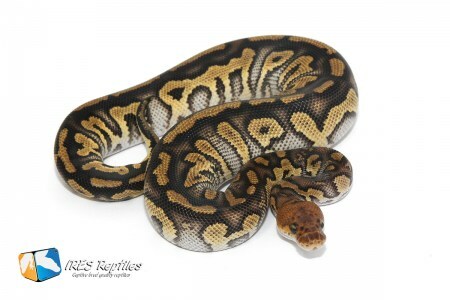 Butter Pastel “Stranger” Het Clown x Clown. This was really too good to be true! We hit 2 Pastel Stranger Clowns and a Butter Pastel Stranger Clown. They looked insane, this is epic! We still had some clutches to hatch and those were no disappointment! On 13-09-2014 we hatched our first Stranger Clown, from the Stranger gene Clown mother, which gives the possibility that it is a Super Stranger Clown. We have to prove that later on. 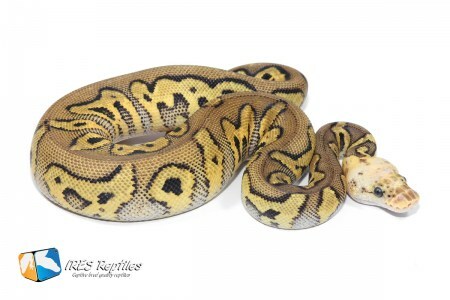 In the same clutch there was also a Butter Pastel Stranger Het Clown. At this point we still had two major questions which need to be answered. - Is Stranger dominant or co-dominant? - Is every Stranger 100% Het Clown? In season 2014 we did not hatch a single gene Stranger or Stranger Combo not having the Clown gene in it, from a Stranger to Clown breeding, except to the Strangers mother. The only one was the Butter Pastel Stranger Het Clown, but this could also have come from the mothers side as she is the one which “pops out” Strangers. From the other Clown pairings we did not. Every time Stranger hit, Clown hit as well. This made us think about the possibility that every Stranger is het Clown. We proved us wrong in season 2017. We now know that not every Stranger is het for Clown but as Stranger came from Clown it’s still floating around. That leaves only one question to be answered. Based on the global interest and knowing it at least acts like dominant, we decided to release the gene. In 2016 we released 10 females. 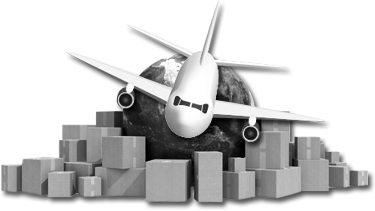 We decided to let go females first only, to give the project more time and to keep it exclusive the upcoming years. This also gives us time to try to prove Stranger not only acts like dominant but also if there would be a "Super". We hope to answer this question in season 2018, we made several Stranger ( combo ) to Stranger pairings and have seen locks already. With some luck we will find the answers to our open question soon. 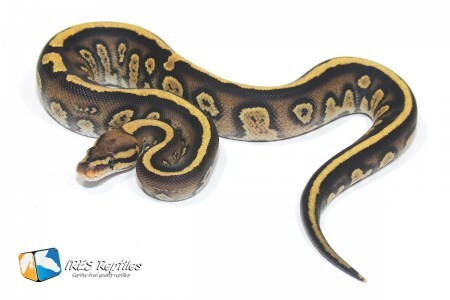 Besides that we have 2 Stranger males breeding which have a different look than expected and they are offspring from the original Clown ( Stranger mother ) x Butter Pastel Stranger Clown. So there is a possibility these are Supers, hope we can prove that. 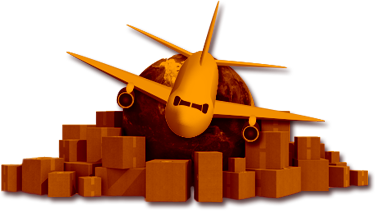 When more news is available we will add it to this page. 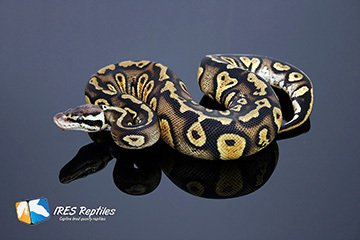 If you found this page through Google and you are looking for a Stranger Ball python for sale, feel free to check out our Ball python available page or contact us. 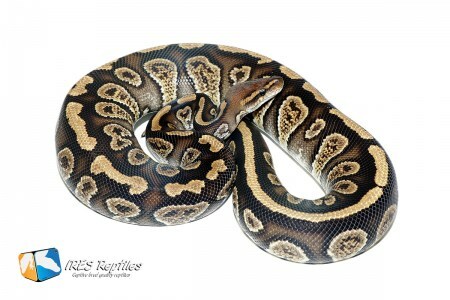 More pictures of Stranger ball pythons can be found at our ball python collection page.